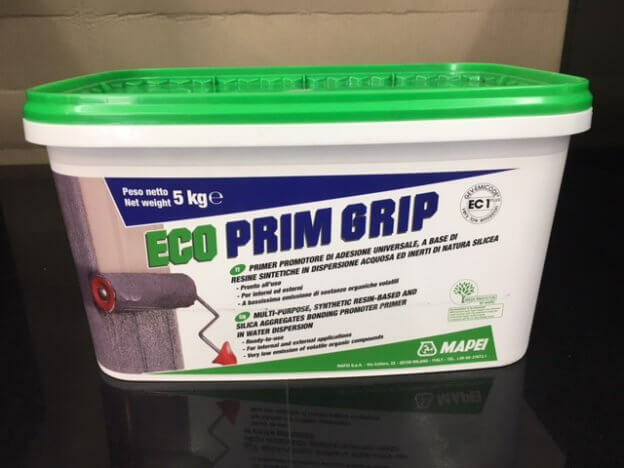 as existing tiles, old paint (with the exception of oil based paints), vinyl adhesive, vinyl tiles, carpet adhesive residue, metal surfaces, sealed or burnished concrete floors. 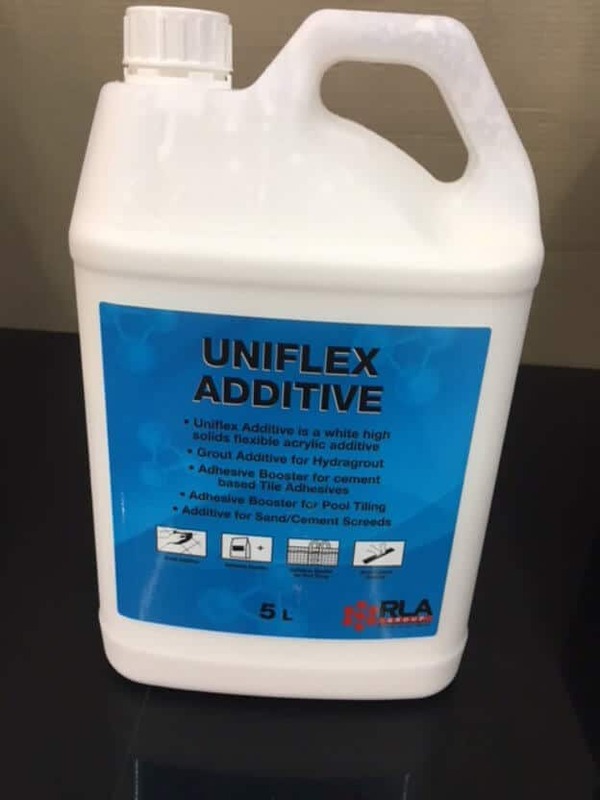 Uniflex Additive is used in grout to improve flexibility when used over timber floors which must be sheeted with tile underlay. 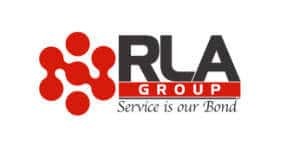 It is also used with cement based adhesives when they are used in immerersed situations like in swimming pools. 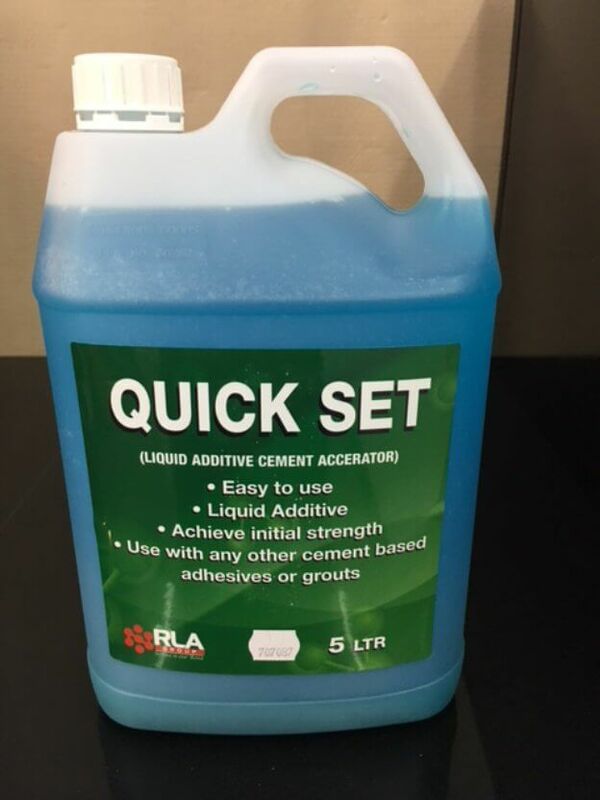 QUICK SET ADDITIVE Is a calcium chloride liquid additive to make our cement based products set quicker. 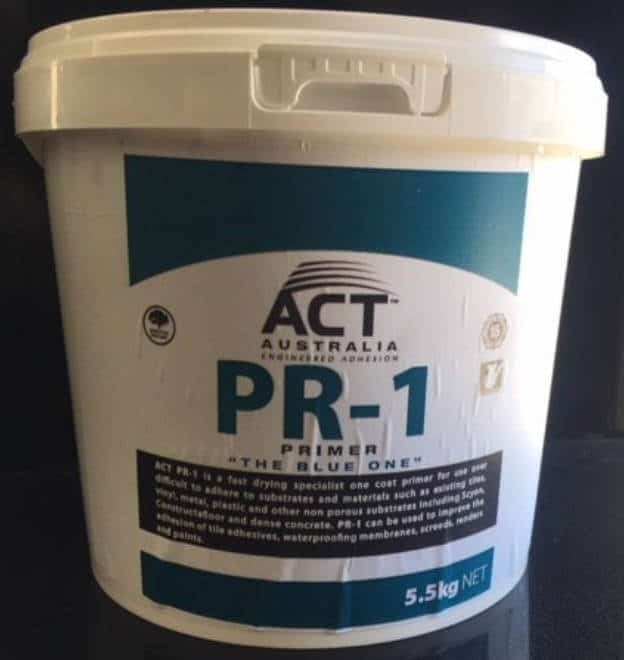 PR-1 “The Blue One” is a unique fast drying specialist one coat primer, Designed for use over impervious (non porous) substrates and materials prior to being tiled or waterproofed. PR-1 “The Blue One” has a desired textured finish so becomes the perfect primer to tile over. 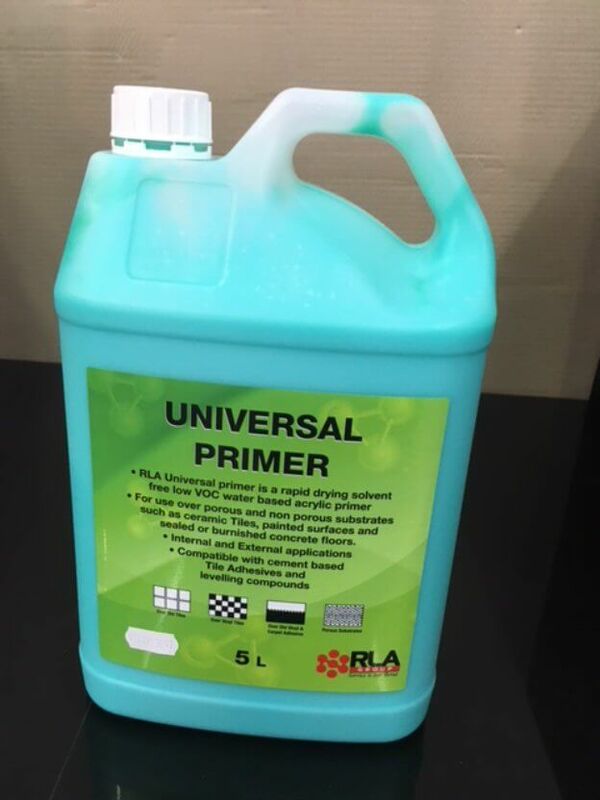 PR-1 “The Blue One” can be used on internal & external applications to prime over existing tiles, vinyl, plastic, metal, epoxy coatings, carpet & vinyl adhesive residue and other non-porous substrates including Scyon Secura and Cemintel Constructafloor. PR-1 saves time and money eliminating the need for grinding and removing existing tiles, vinyl, epoxy coatings etc.